stop or suspend the operation of this website. 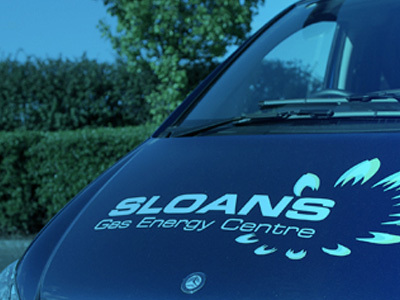 When you buy from Sloans Gas Energy Centre, we want you to be happy with your purchase. However, we know sometimes you may wish to return products you have bought from us. If you want to return a product you have bought online from Sloans Gas Energy Centre because you have changed your mind, please contact us within 5 days of receipt, so we can arrange collection by our carrier. You will be responsible for the collection cost if the product is not faulty. We ask that you look after the product whilst it’s in your possession and that when you return the product to us you also let us have all the original packaging, tags, labels and accessories. Refunds will be processed within 2 working days of the goods being received by us. If any of our products arrive damaged or faulty, please contact us within 24 hours so that we can rectify the problem to your satisfaction. It is rare that a product arrives damaged but if it does you can refuse the item at point of delivery and it will be returned with the driver. 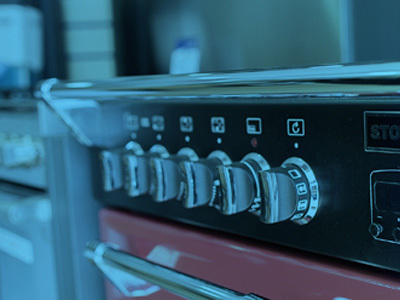 If the product is damaged it must not be used or installed or there will be no exchange or return. If you are entitled to a refund, we will refund you directly onto the card that was used to make the purchase. Refunds for products purchased under a promotional offer will be based on the terms of the promotional price. Your statutory rights are not affected. This website and its contents are subject to copyright. The copyright is owned by Sloans Gas Energy Centre, or in the case of some material, third parties. You may view this website and its contents using your web browser and electronically copy and print hard copies of parts of this website and its contents for personal, non-commercial use. Except as permitted under the Copyright Act 1968 (Cth) or similar statutes that apply in your location, any other use (including any adaptation, reproduction, broadcast, decompiling, disassembling, downloading, copying, storage, distribution, transmission, printing, display, publication or creation of derivative works) of any part of this website is prohibited. Nothing contained in this website shall be construed as granting any licence or right to use any trade mark displayed on this website. In order to use this website, you will need internet access, devices and systems which are compatible with this website. It is your responsibility to ensure that you meet the relevant requirements (which may change from time to time). Sloans Gas Energy Centre has no obligation to make this website available on any particular device or system, whether or not such device or system can currently, or has in the past been able to, access this website. This website may contain links to third party websites. Those links are provided for convenience only and may not remain current or be maintained. Sloans Gas Energy Centre is not responsible for the content or privacy practices associated with linked websites. It is your responsibility to read and understand the terms and conditions applicable to any such websites. 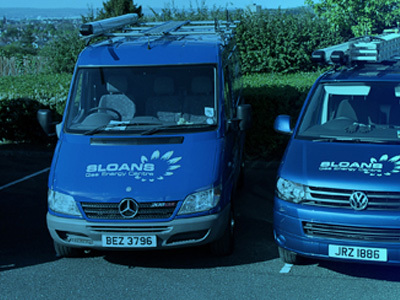 Sloans Gas Energy Centre will not be liable to you, or any other person, for any loss, damage, cost, expense, liability or inconvenience incurred, paid or suffered as a result of your use of such websites.